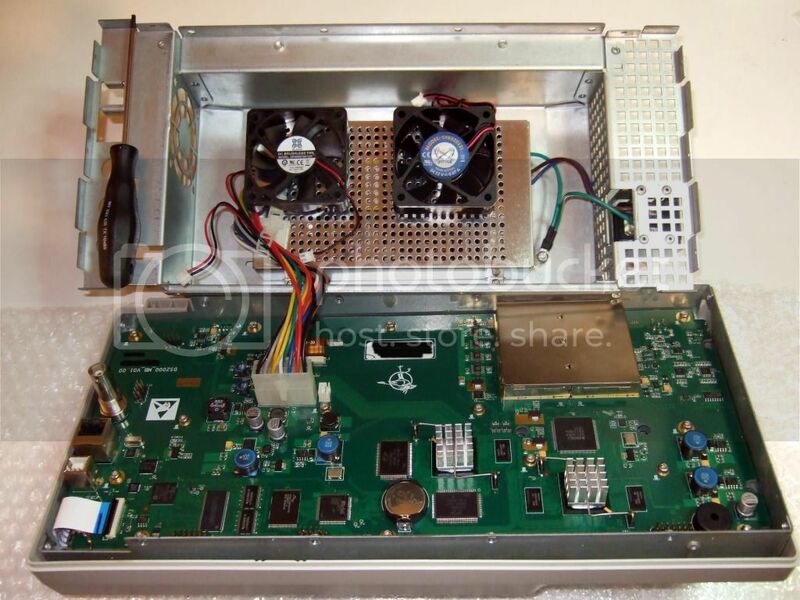 who has replaced a Rigol oscilloscope fan because of noise? My DS2072 is not particularly noisy, but it's the noisest thing in my lab and it kind of bugs me. I've seen lots of people talk about replacing the fan to make their scope quieter, but I don't think I've seen anyone report back. I suspect a good portion of the noise is the wind through the grill, not the fan itself. If so, replacing the fan won't help much. Who has done it and what were your results? Re: who has replaced a Rigol oscilloscope fan because of noise? But both have a slightly lower airflow than the stock fan so I'm not sure yet. They should be much quieter though. Wes, it depends on what kind of environment you'll be using them in. They have to be designed to handle worst-case ambient temps. For those of us working in air-conditioned offices or homes, and not in tropical heat, I wouldn't worry at all about the 10% lower airflow on the two units you pointed out. I'll probably pick up one of the NoiseBlocker PR-2's you pointed out, if I pick up a new Rigol. So thanks for the links. Thanks, guys for the feedback. I'm going to try one of these, but not the case mod. Could find the specific fan type locally for ~6 Euros. So I did the mod as recommended in the video. PSU end male connector has reverse polarity on the replacement fan, so wire colors need be switched at the splice not to use the old connector for keeping the original fan intact. Air pressure did not seem as strong as original in my free air test. The video footnote says the chips temps were tested adequate though. My subjective noise result is 50% quieter and lower pitch than before. Happy about that and agreeing to the video author. Regarding heat after well warmed up with both channels running, it gives 35C at the side exit for 22C room ambient.